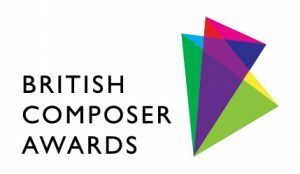 I’m very pleased to announce that my works BIRDS and other Stories (2017) and Crossing Over (2016) have been nominated for British Composer Awards. The awards promote the art of composition, recognise the creative talent of composers and sound artists, and bring their music to a wider audience. They are unique in making contemporary music, jazz and sonic art the focus of their annual celebration. Founded by BASCA, The British Composer Awards are sponsored by PRS and presented in association with BBC Radio 3 who provide exclusive broadcast coverage of the awards. The ceremony will take place on 6 December at the British Museum.